This eCCB is created by combining Etulipa panels where each panel consists of 8 Electro Wetting Display tiles. The tiles are produced in cooperation with United Radiant Technology Corporation in Taichung, Taiwan. Hans Feil, founder of Etulipa: “Presently we evaluate the first Electro Wetting displays together with our lead customer. For that reason our lead customer is building a complete eCCB based on our Electro Wetting displays. We are very excited about our achievements and expect the first reflective EWD-application will become available in 2018”. 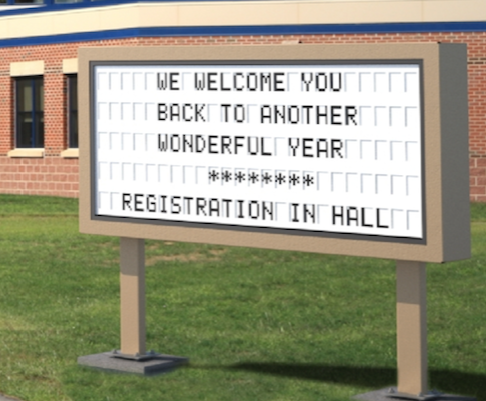 Meanwhile, Etulipa works on the development of full-color reflective outdoor displays. High-quality video messaging requires a high frame rate. The EWD technology has the intrinsic capability to switch the oil droplets at high speed. That enables video messages which are combined with highly saturated colors and high contrast. The colors are brighter than any color e-Paper. A video with the full-color prototype is available. 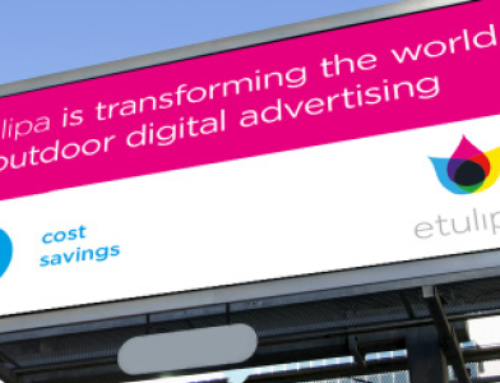 Due to the unique properties of the EWD technology, the digital screens do not interfere with quality of life. This feature is especially important in residential areas where light pollution has widespread environmental impact and drivers distraction is an important issue. Also, displays bases on EWD technology have no negative effect on human health or wild life. Several technology options have been tried in the past. 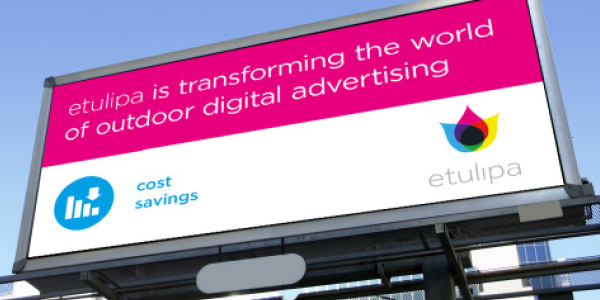 The Etulipa displays based on EWD technology are the first products going to market that successfully passes all perception tests on readability and contrast under all outdoor conditions. 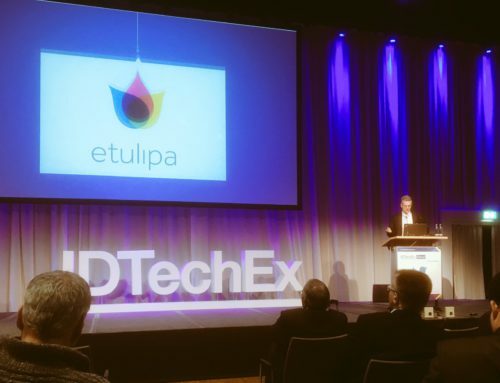 Etulipa’s Vice President Business Development Doeke Oostra will present at IDTechEx in Santa Clara (CA).Thursday, 16th November 2017, he will speak about how EWD technology enables reflective displays. Also, Etulipa will be present at the exhibition’s Demonstration Street (C04). A whitepaper on the background of EWD technology is available. 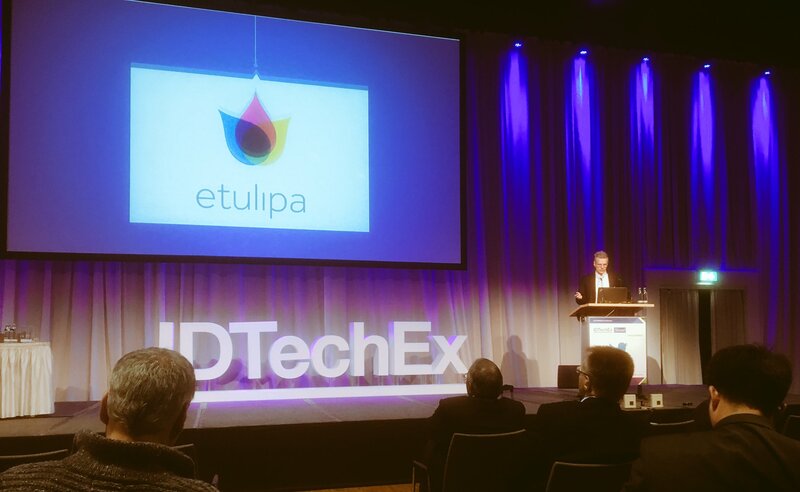 More about Etulipa at the IDTechEx.